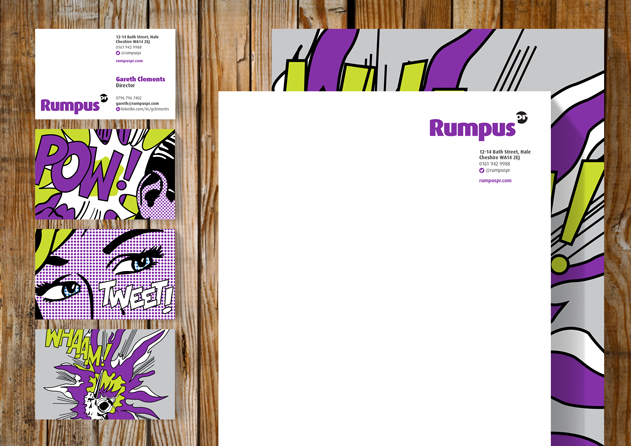 North West PR pioneer Rumpus PR needed a new and exciting brand identity that expressed the company's impressive growth recently. They needed a brand that more vividly expressed the exciting values and service they offer to their clients. Firstly we tackled the name. In the ever changing and rapidly moving world of Public Relations it's important to move with the times and we all agreed that 'Rumpus Communications' had dated somewhat since its conception and no longer delivered a strong enough message about the business. 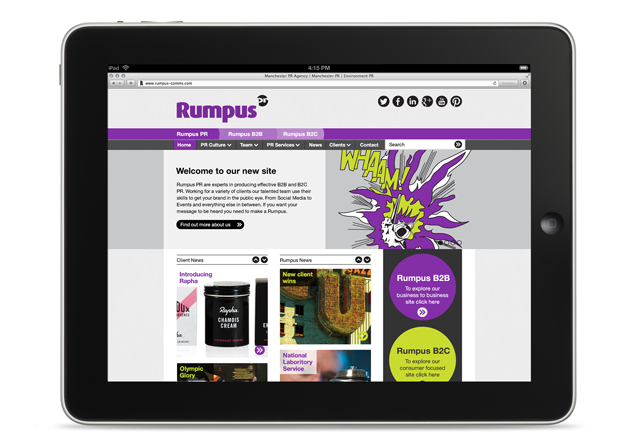 We suggested we change the name to 'Rumpus PR' - a more direct, concise and altogether more contemporary moniker. 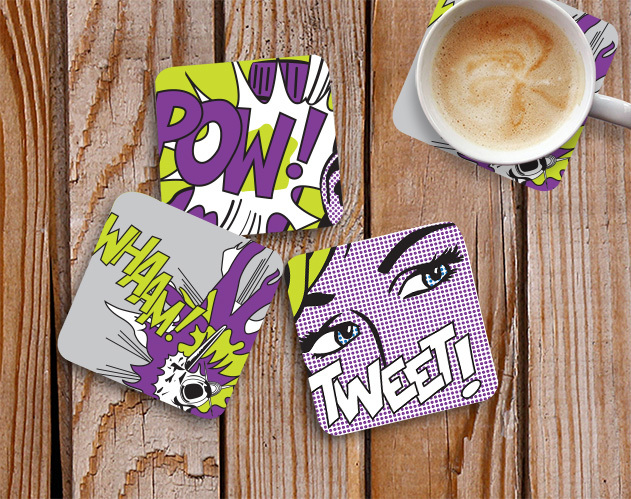 The brand identity takes influence from 1960's American Pop Artist Roy Lichtenstein and encapsulates the friendly, fun, innovative and high impact work Rumpus PR deliver on a daily basis. It's a vibrant and contemporary brand and this is reflected throughout their fantastic new website. RumpurPR.com is a highly dynamic website that focuses on delivering fresh and exciting content to its visitors. One of the biggest challenges we faced during the design process was the need to create separate B2B and B2C areas within the website. Each section needed to provide audience specific content whilst still maintaining a high level of integration and closely link to multiple Social Networking pages.